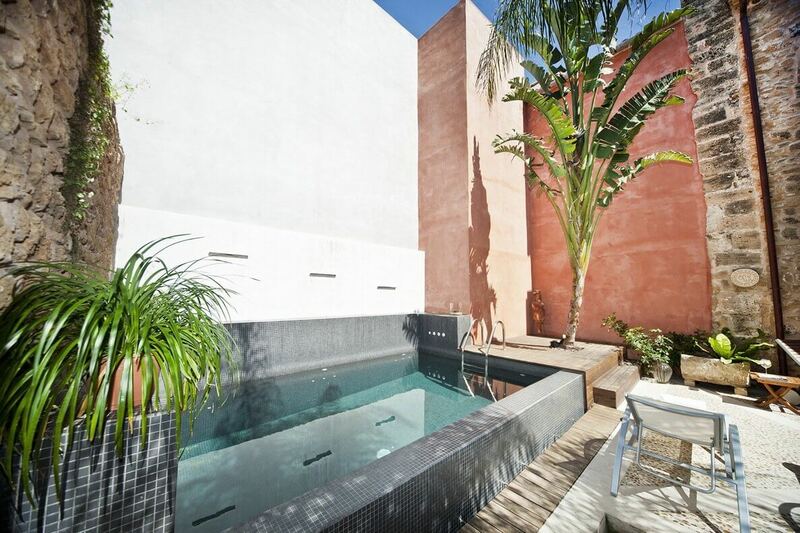 This gorgeous renovated mansion is situated in the oldtown of Alcudia only 1500 meters away from the sandy beaches and within walking distance of many boutiques and restaurants. This luxurious villa "Casa Muralla" has a private patio with a swimming pool, where in summer the sun shines the all day long. The shops and boutiques from Alcudia and the many restaurants are only 200 meters away from the house. On the ground floor there is a luxurious kitchen with cooking island and with direct access to the outdoor area and pool. The living room is devided in the areas, there is a TV space and a space with sofa's to relax and listen to music. Furthermore there is a guest toilet and laundry room. On the first floor there are 3 bedrooms. One of the bed rooms has a mezzanine, where two more persons (children) can sleep. There are two bathrooms, one of which has a bath tub and seperate shower and the other one with a shower. All rooms have air conditioning and for the colder months there is central heating. 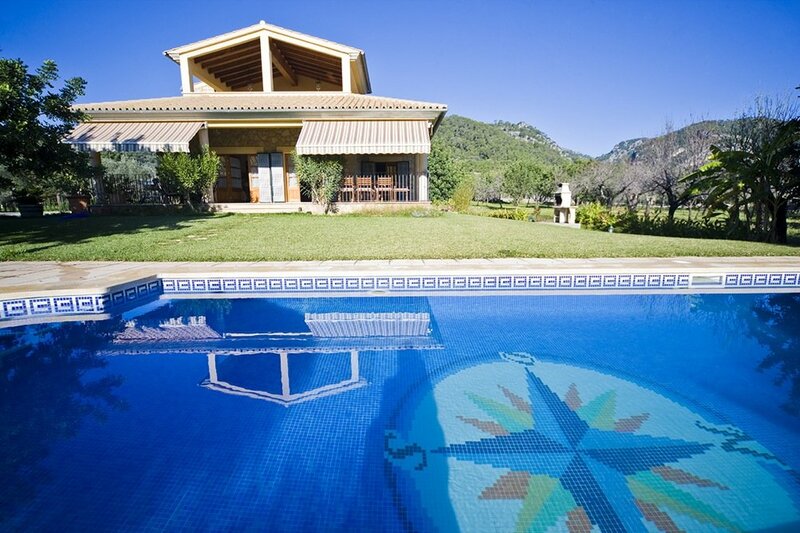 Casa Muralla is the perfect home to explore the beauty of the North of Mallorca. Here you will find endless white sandy beaches, great restaurants and the most beautiful golf courses.